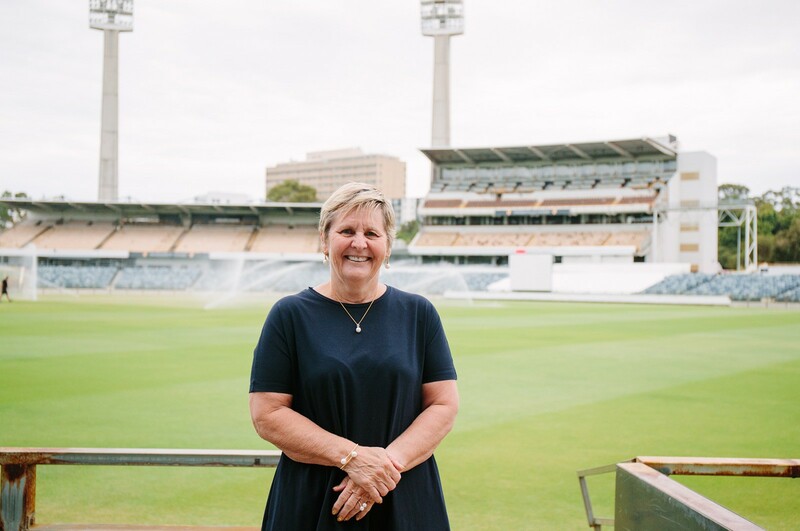 As part of our International Women’s Day series, we were fortunate enough to meet and speak with former cricketer and now CEO of the Western Australian Cricket Association, Christina Matthews. 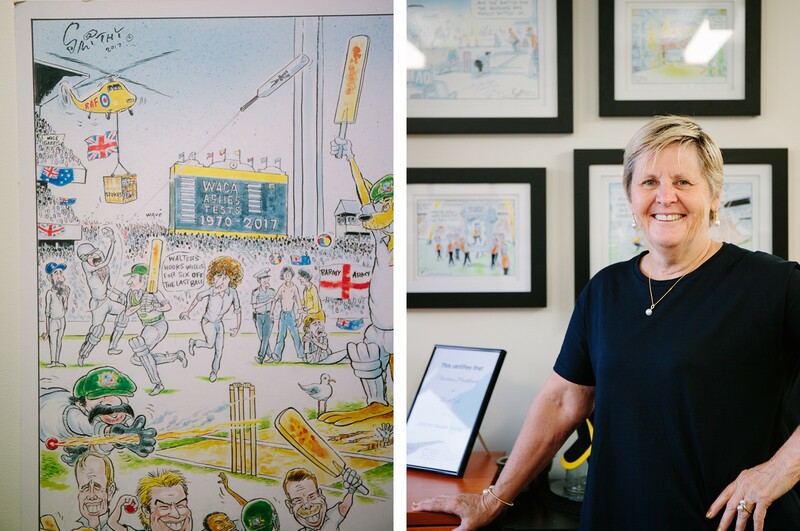 Inspiring, humble and incredibly funny, Christina shares stories about her cricketing career, wise words and advice to live by and why International Women’s Day is so important. Can you tell us a little bit about yourself and some of your career and life highlights? I am 1 of 4 children and I was born in Melbourne and moved to Sydney in my late 20’s where I lived for 20 years before moving to Perth. I have always loved sport and have been involved in sport as a participant, volunteer and as a professional sports administrator. I think my sporting highlight was being selected to represent the Australian Women’s Cricket Team for 11 years, as well as a professional highlight of being CEO of the Western Australian Cricket Association. Personally, it was a real highlight to meet India’s Prime Minister, Indira Ghandi, when I was touring India with the Aussie team in 1984 – she was an amazing woman. What fuelled your love for cricket and how did your career begin? 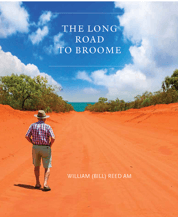 I grew up in a street full of boys and so we played a lot of cricket in the street, as well as both my parents being passionate football and cricket fans. 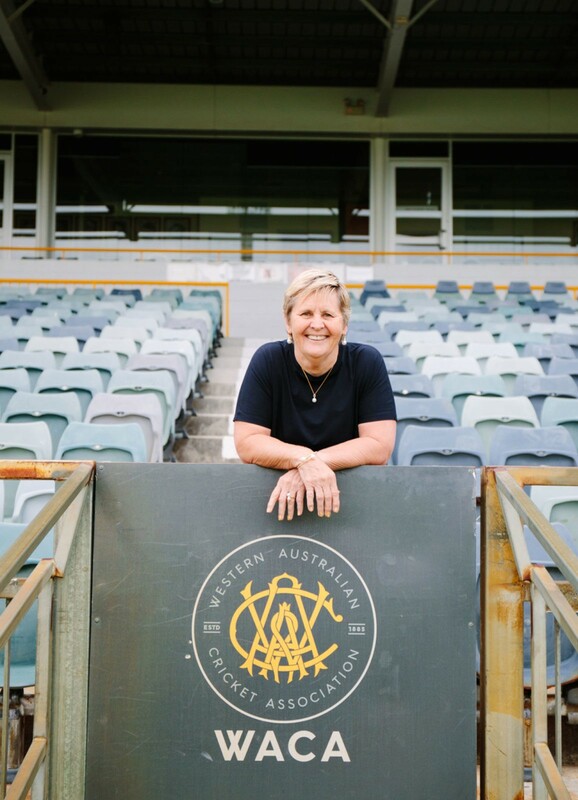 I joined a women’s team when I was 12 and continued to play for 30 years; it was during this time that I began my career as a sports administrator as a way of being able to continue to play representative cricket. What are some of the challenges that you have faced throughout your career, and how did you overcome these? As a representative cricketer you are always faced with the prospect of being dropped from the team and you need to build resilience to be able to cope with this. This has helped me enormously in my professional career, as women have not always been accepted in the sports industry and many hurdles confront you. I have learnt how to work around any hurdles to achieve my vision and goals whilst developing strong relationships with forward looking colleagues. I usually do some sort of fitness training 5-6 days a week in the morning and then my day is usually filled with internal and external meetings, which often extend into the evening. What is the best advice you have been given and you would give? Always strive to be the best you can be. You have had such an incredible career, what do you think has been the secret to your success? My success has been a result of my internal drive and persistence, as well as good dose of resilience. It is absolutely essential for women to help other women up the ladder, unless this happens, we are always going to be in the minority and we need diverse voices around all tables. Cricket is a very male dominated industry, how have you seen it change over time? It has changed dramatically, particularly in relation to the opportunities that female players now have in the game. Today’s players have the opportunity to be professional athletes as well as having a support network to assist them in developing their skills for life after cricket. From an administration point of view, I think there is still some way to go, however there are many more opportunities for women to work in the game now than ever before. Do you have a philosophy or motto that you like to live by? I probably live by the words “onwards and upwards” as I think you have to always be looking forward to how you can achieve your objectives and remain positive. It is an important day in the calendar as we need to remind ourselves of how hard we have had to fight for equality and that there is still much more to accomplish. What are your favourite Allure pieces and why? I like the wrap pearl bangle with the textured edge as I like bracelets that are open. I like the pearl and diamond earrings and matching necklace, as I love the combination of pearls and diamonds and finally the ring with a single pearl, as I think it stands out as something strong and independent. 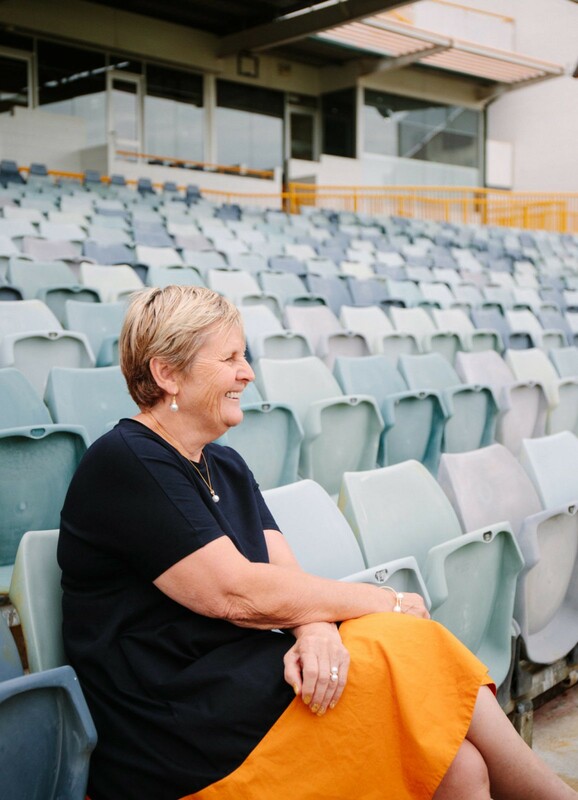 A special thank you to Christina Matthews for taking the time to show us around the WACA and talking to us for the International Women’s Day series.